Darla’s midwifery training was gained from both apprenticeship and formal schooling. She began studying midwifery and other aspects of alternative health care following the homebirth of her third child in 1986, and attending births as an assistant in 1991 after the homebirth of her fourth child. She received her academic education and intensive clinical training in 1997, at Maternidad La Luz, a high — volume birth center and nationally accredited direct — entry midwifery school located in El Paso, TX. In 2004, Darla was fully licensed by the State of Montana’s Board Of Alternative Health Care, which oversees both Licensed Midwives and Naturopathic Physicians. She is a graduate of the University Of Montana, with a degree in Anthropology and Women’s Studies, and is currently working towards licensure as a Family Nurse Practitioner. 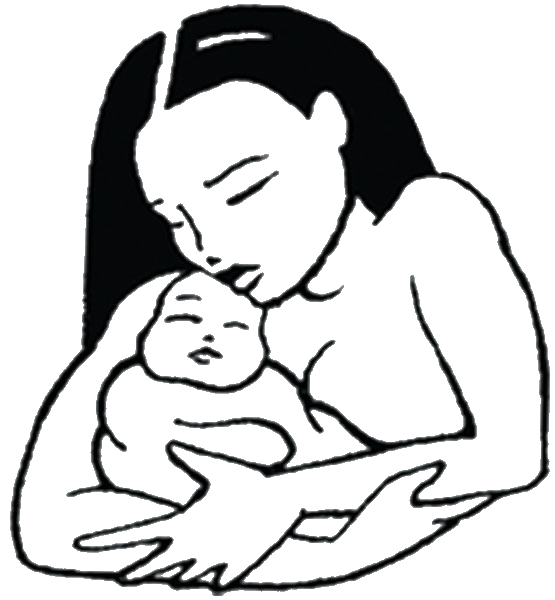 In addition to Midwifery, Darla has over thirty years of experience as a Clinical Herbalist, offering private consultations, custom herbal blends, and specialty medicinal teas, tinctures, syrups, and salves for the entire family. She specializes in Women’s Health and Autoimmune Disorders.